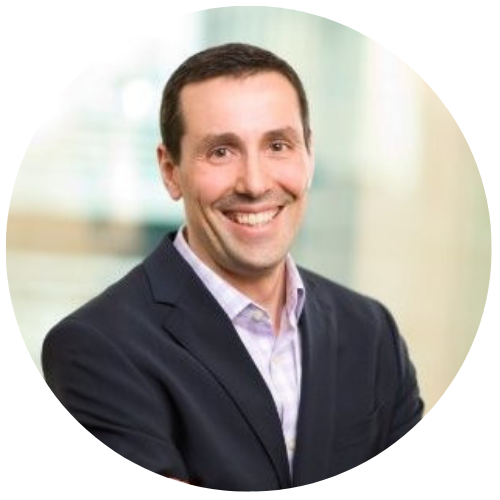 Angelo Zeni is Team Lead, Growth & Transition Capital in our Mississauga office. Angelo joined BDC in 2011, bringing more than 15 years of experience in commercial finance, providing senior and subordinated debt lending to clients across many industries. An expert in helping clients manage important financial transitions, Angelo has worked with companies in a wide variety of sectors and at every level of maturity and size. He has a genuine enthusiasm for assisting businesses with complex financing needs as they prepare for their next stage of success.